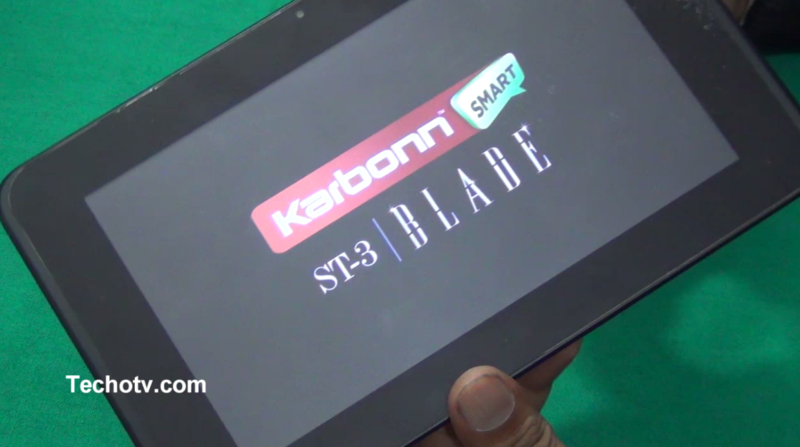 In this video, we’ve presented review of Karbonn Blade 3 smart tablet. 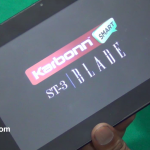 We’ve shown browsing, gaming, UI performance of this Karbonn ST Blade 3 tablet. 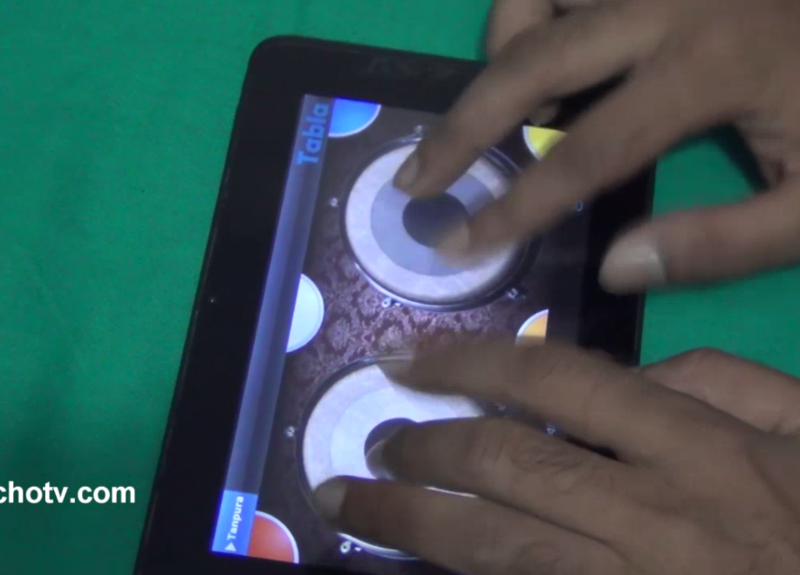 What to expect from this cheap and affordable budget low-cost tablet and what not to. We’re impressed with its slim design features, that’s why it is called Blade. The review unit that we used in this video has a custom skin applied to it so don’t assume the back panel of this device to be so attractive, it just has silver polish, but due to the plastic skin applied by my friend on the top of back panel, the back surface really looks eye-appealing. Thin, slim and lightweight profile. Sim-card not supported. Net connection through WiFi or few supported 3G usb modem dongle. 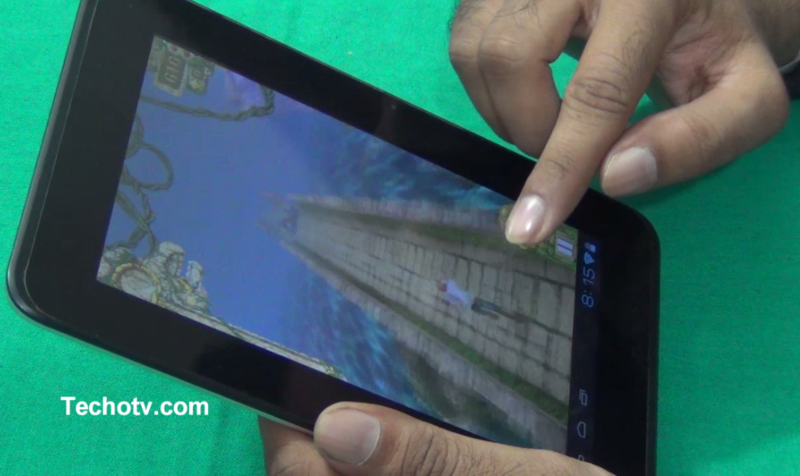 SO, what do you think of this tablet? Share your opinions in comments below. Also report us if you’re facing any problem in the video playback above.